Serve your guests fresh slogans and spicy offers every day: in the form of colourful placemats from your favourite online print shop, at prices that will make your mouth water. Outdoors in a garden or on a patio. Indoors in a private room or a banquet table. On beer or bistro tables made of wood, glass, metal or marble. 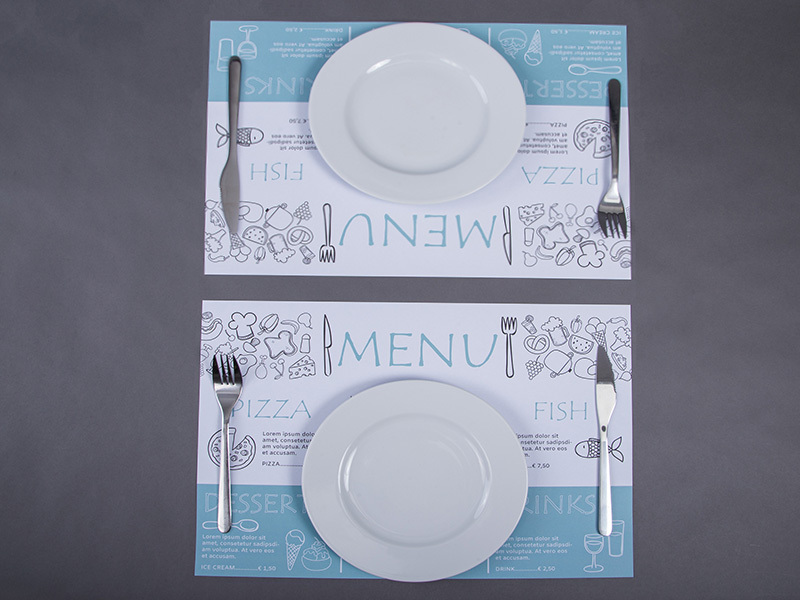 Wherever you want to use your bespoke placemats, we print them at low, low prices that melt in your mouth. If everything about your establishment is eco-friendly, from the furniture to the food, you should naturally also make sure that your placemats are sustainable. 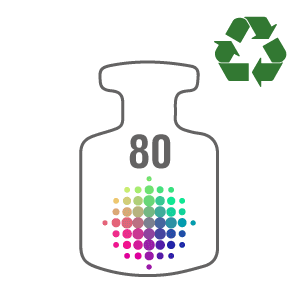 Our excellent 80gsm recycled paper is the natural choice! The Blue Angel eco-mark guarantees that it has been produced in an ecologically balanced manner. 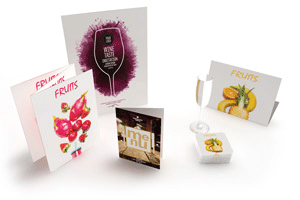 An excellent alternative to our eco-paper is our super-white offset paper. 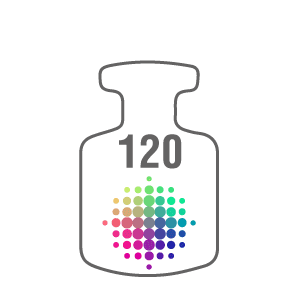 It’s available in delicate 90gsm and sturdy 120gsm, depending on how much weight you give to it. 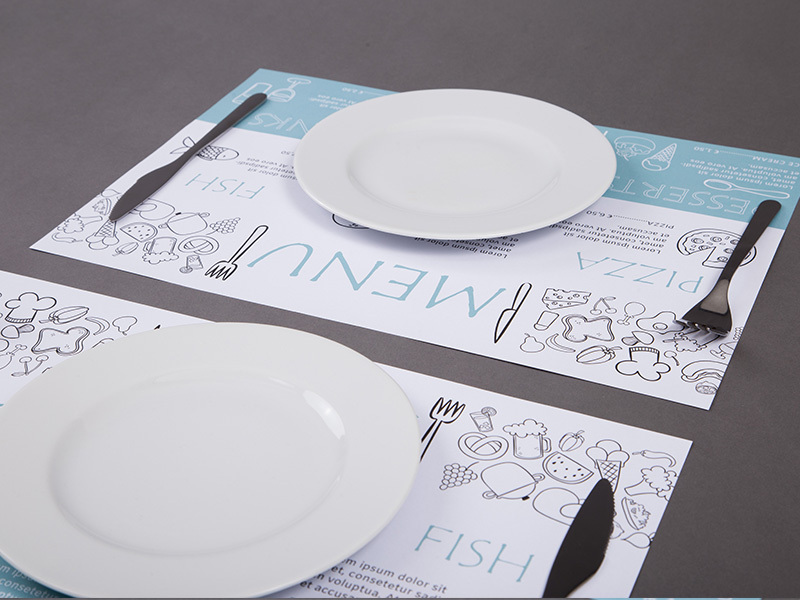 For tastefully depicting your images, texts, specials and recommendations, we print your placemats on one side in full colour. 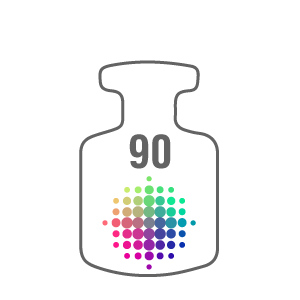 Using brilliantly coloured gourmet inks from Epple, the Bavarian connoisseur. 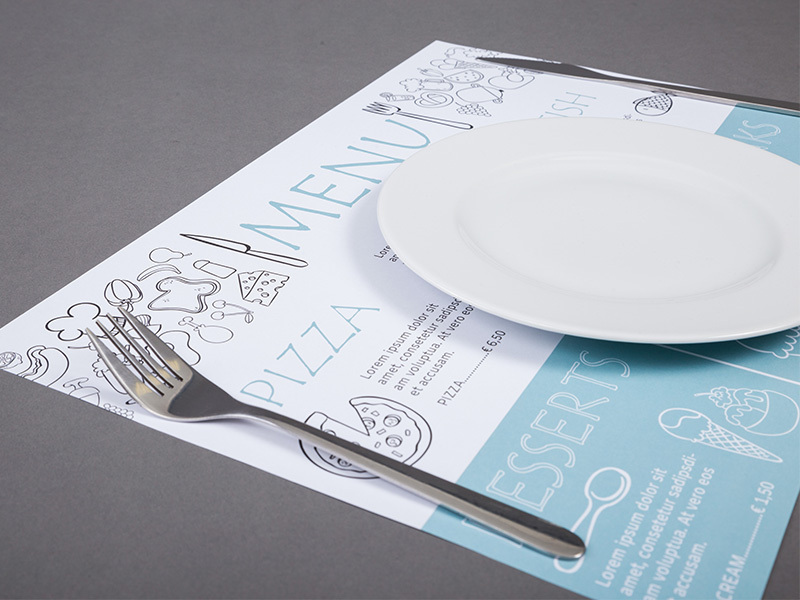 We print your colourful placemats in standard A3 format. This makes sure that there is room for everything you put in front of your guests: plates, bowls, glasses, cups and cutlery. Deliciously decorated with a slogan, a logo or a picture of the meal of the day. 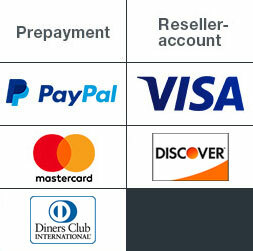 New customers receive a full refund. Repeat customers get to savour the full flavour of our generosity. If a large firm rings at short notice to reserve your entire establishment for a big event, we can help. 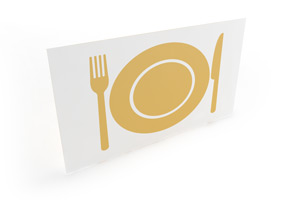 We’re used to printing and delivering placemats in quantities between 250 and 10,000 within days. Your options are Standard delivery within five or six working days and our expedited Express service that gets them to you within just three or four working days. Naturally at no extra charge – shipping is always included in the price.